Masterly handcrafted from our artisans in the Andes Mountains of Ecuador comes this versatile and stylish alpaca poncho in pearl grey. Silky, luxurious, warm and durable, this packable alpaca poncho can be worn open, belted, or fastened with two tagua buttons. 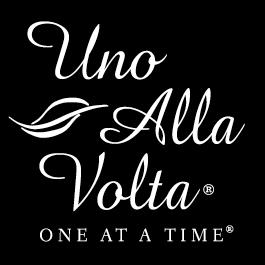 Each piece is made, uno alla volta, from the hearts and hands of artisans; no two are exactly alike. With open sides, one size fits all. 80% natural alpaca, 20% acrylic, hand wash. 36in. long.